Fixed Wireless Network Report 2019Q1 is now available! Preseem’s QoE monitoring and optimization platform ingests over 5 billion metrics per day from WISP networks. The Preseem Fixed Wireless Network Report leverages Preseem’s data set to provide a view into fixed wireless networks across providers and different kinds of equipment. What’s in this Fixed Wireless Network Report? 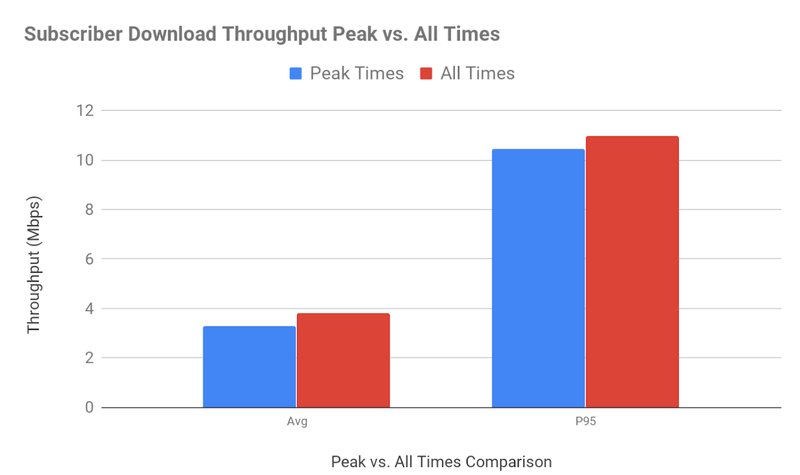 What’s the average vs. peak download and upload throughput for a typical fixed wireless subscriber? How does the latency for a fixed wireless subscriber compare at peak vs other times of the day? 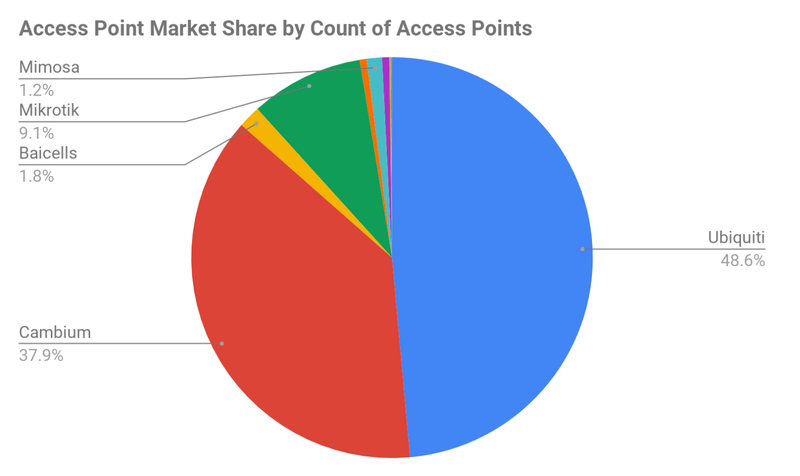 Which manufacturer has the maximum access point market share by count of subscribers? How do different access point models compare on number of connected subscribers, throughput and latency? 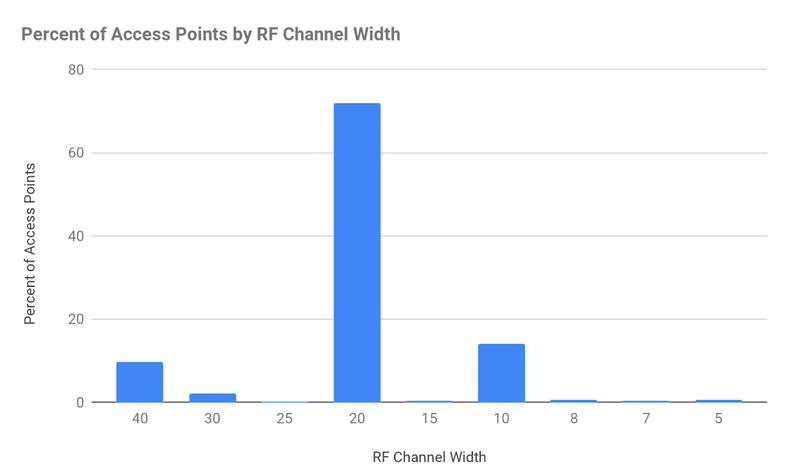 What is the typical channel width used by most WISPs? Please fill the form below. After you click ‘Submit’, you’ll get access to view/ download the official PDF copy of the Fixed Wireless Network Report 2019Q1 by Preseem.